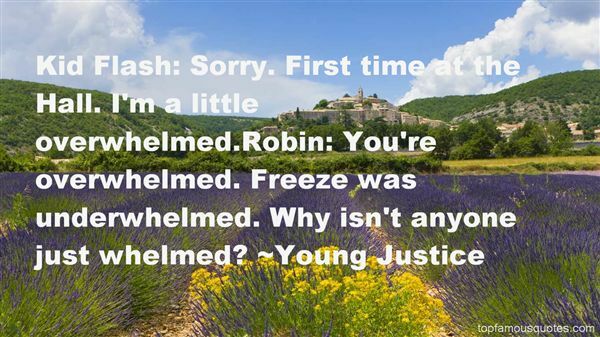 Reading and share top 3 Young Justice famous quotes and sayings. 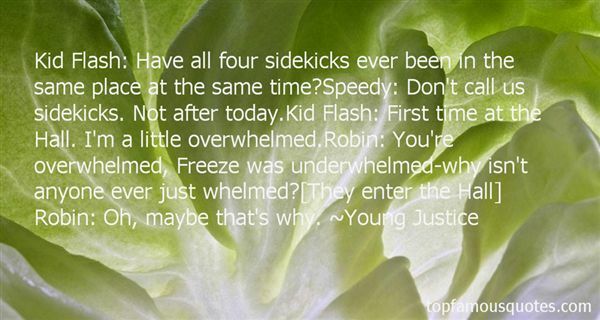 Browse top 3 most favorite famous quotes and sayings by Young Justice. 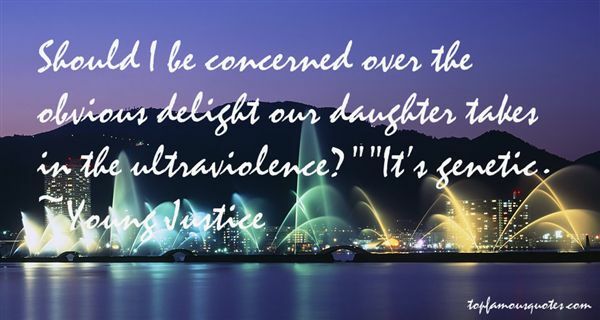 If you had duct tape, you were prepared for anything."